Nintendo has announced when Mario and Luigi: Bowser’s Inside Story + Bowser Jr.’s Journey will release on Nintendo 3DS, news that was shared in this week’s Nintendo Direct presentation. This has seen developer AlphaDream remake the critically acclaimed game in the Mario and Luigi series – sat with a 90 Metascore on Metacritic – with revamped graphics, refined gameplay and a new side story that stars Bowser Jr.. He will set out to find his own remedy for the Blorbs that have infected the Mushroom Kingdom, but ends up causing more problems than he cures. 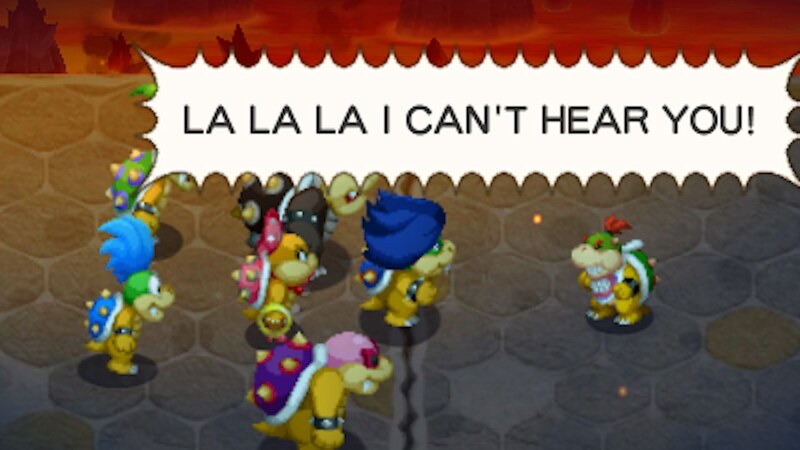 Bowser Jr. must gather an army, create formations, support his allies with an arsenal of moves and generally cause chaos (in the best way possible). Mario & Luigi: Bowser’s Inside Story + Bowser Jr.’s Journey will release exclusively for Nintendo 3DS in North America on January 11th and in Europe on January 25th.